JFK, Where Are You Now That We Need You? By Larry Bodine, Precinct Committeeman, Precinct #238, Tucson. I remember when as a young boy, still in grade school, I shook JFK’s hand. 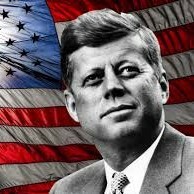 JFK would be 100 years old this week, were he still alive. 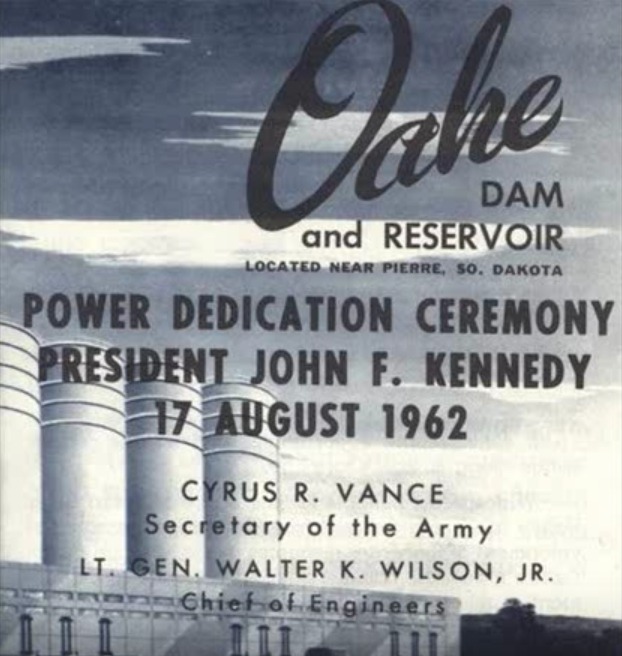 The day was August 17, 1962, and President John F. Kennedy spoke at the opening of the Oahe Dam in South Dakota. It was a beautiful day in the summer, and cars from hundreds of miles around lined up in rows on a big hillside. At the bottom of the hill was a podium with cloth fluttering in the wind. 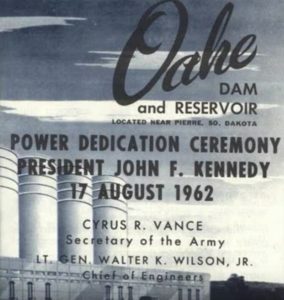 The hydroelectric dam is the second largest one on the Missouri River. It took 14 years to build. JFK stood at the podium and spoke in that unmistakable accent. You can listen to his speech on Youtube. I was so optimistic that I wanted to join the Peace Corps. I felt so idealistic that I wanted to serve my country. Before he left, he walked into the crowd of well-wishers and shook my hand. Then he climbed into a black Lincoln Continental convertible with two American flags flying on the front bumper and rode off as thousands of people cheered. I have never forgotten that day, 55 years ago. Where have you gone, Jack Kennedy? I don’t see them. Certainly not in our state Capitol. Instead, I see a bleak Republican government that took money from Arizona public schools to give wealthy students private school vouchers, that stole our constitutional right to citizens’ initiatives and that cut taxes even more for huge out-of-state corporations. Instead, we have Gov. Doug Ducey who emailed voters on May 5, “Hello! I have some great news to share about education in Arizona. After a lot of collaboration with state lawmakers, we’ve passed the state’s annual budget!” He doesn’t mention that the Legislature has cut $4.56 billion out of Arizona schools since 2009. I have little confidence that he could be elected today. We have fallen a long way as a nation. Yes, a JFK is definitely what we could use. He was the last of the great Jeffersonian liberals and after him the liberal movement took off in the wrong direction. JFK wouldn’t recognize it today. I wonder, though, could JFK survive in the toxic political atmosphere of today? Nice thoughts and memories, Mr. Bodine. Glad to see you here, Larry!